Latests numbers released by the International Diabetes Federation have revealed that the number of Australian adults diagnosed with diabetes has reached almost 1.7 million - or one in ten. Worryingly, an estimated 814,000 Australians remain undiagnosed. “Diabetes is an emergency in slow motion,” said Peter Soelberg, Managing Director, Novo Nordisk Australasia. The data also estimates that at the end of 2012, over 46 per cent of type two diabetes patients people with type two diabetes were not achieving their blood glucose goals. 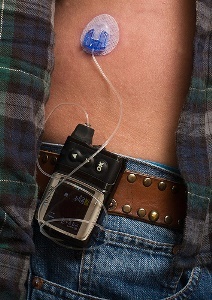 Poor blood glucose control can lead to a variety of serious diabetes complications, such as cardiovascular disease, blindness, kidney failure and amputation of limbs. 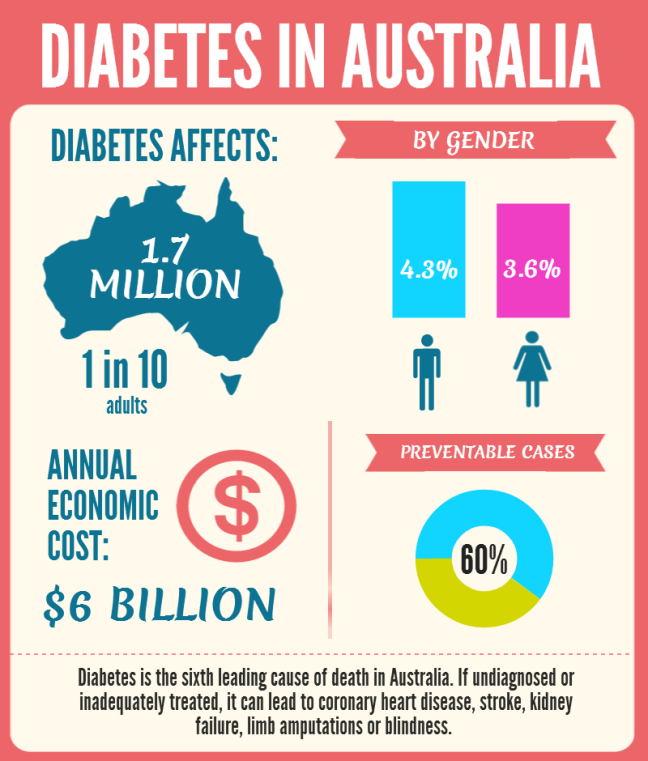 The latest IDF numbers support the data in an Australian report released last year, entitled Diabetes: the silent pandemic and its impact on Australia. The report was researched and written by Baker IDI Heart & Diabetes Institute in partnership with Diabetes Australia, the Juvenile Diabetes Research Foundation and Novo Nordisk. It is expected that by 2025, type 2 diabetes - Australia’s fastest growing chronic disease - will triple in prevalence, with three million Australians diagnosed. Type 2 diabetes is potentially preventable in an estimated 60 per cent of cases.